We have designed websites with awesome graphic designs, build online stores (e-Commerce) and done SEO, we are passionate and experienced people; we love what we do. Our major services are Web Design, eCommerce, Digital Marketing and Branding. @Nysut Studios, we know the secret of online success. 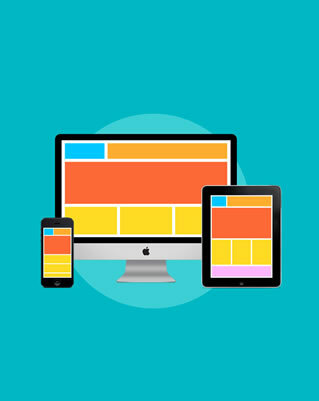 We are a group of professional web designers and developers who are dedicated to creating powerful, exceptional, effective and engaging websites from scratch. Our bold design style and use of ultra clean standards based markup code combine to produce websites that boast exceptional search engine result positions, increased conversions and superior visitor loyalty. Our team creates strong internet marketing campaigns and effective web presences for small to medium size businesses. We specialize in designing powerful branding and world class websites that are compatible with the latest devices. Nysut Studios have designed websites, build online stores, done SEO and do awesome graphic designs for clients all over Lagos and Nigeria, we even have clients abroad, let use these experience of ours to increase your web presence. Feel free to use the "Request A Quote" form to contact us directly, We can't wait to get your project started!